Are you age 14 – 21 years? 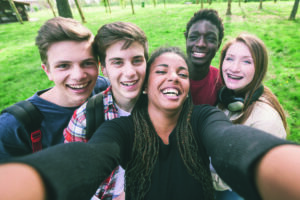 We need your help to get more North Tyneside young people moving! 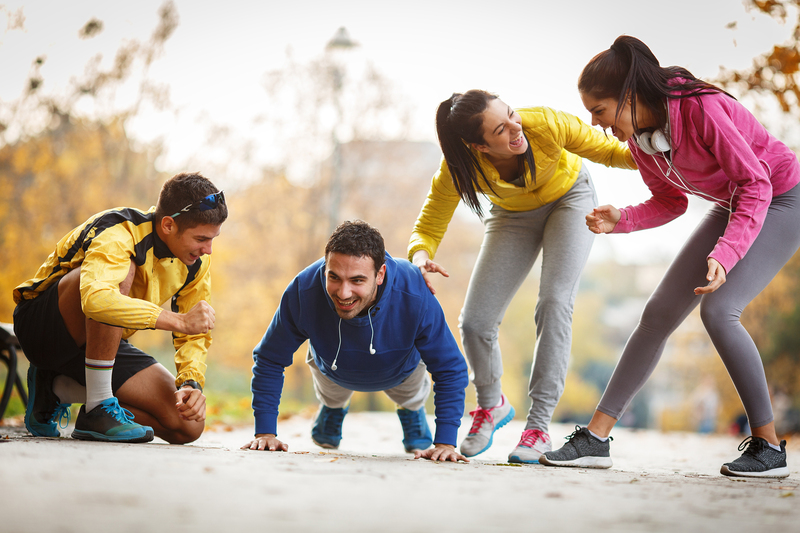 Become a StreetGames Community Health Champion and inspire your friends or family to be more active. or anything else as long as it gets them moving! For full details on how to apply; contact the team active@northtyneside.gov.uk or 0191 6437171. 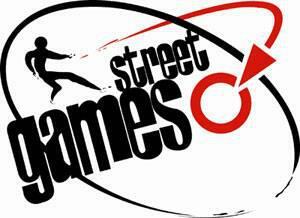 Click Here for details of StreetGames volunteer programme.